What do you want them to learn? What is their interest in what you've got to say? How sophisticated are they? How much detail do they want? Whom do you want to own the information? How can you motivate them to listen to you? - 负起责任，不要找借口。Provide options, dont make lame excuses. - 不要容忍破窗，一扇破窗足以使软件开始腐烂。Dont live with broken windows. - 在人人自危不团结时，拿出自己能做的最好的东西，做变化的催化剂，聚结起团队。Be a catalyst for change. - 投资知识财产，评估管理风险。新语言、书籍、组织、网络。批判地学习。Critically analyze what you read and hear. * DRY - dont repeat yourself. Make it easy to reuse. * 消除无关事物之间的影响。Eliminate effects between unrelated things. * 灵活的架构。不存在最终决策 there are no final decisions. * Use the power of command shells. > GUI的好处是what you see is what you get, 缺点时what you see is all you get. - 编辑器 Use a single editor well. 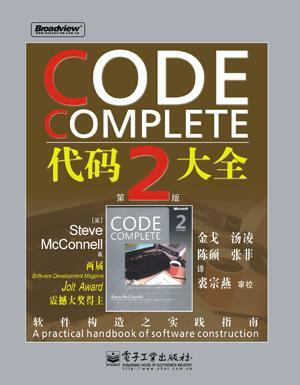 - 源码控制 Always use source code control. * Fix the problem, not the blame. * Donot assume it, prove it. ### 4. 注重实效的偏执 Pragmatic paranoia. you canot write perfect software. > 如果他不可能发生，用断言确保它不会发生 If it canot happen, use a assertions to ensure that it wonot. - 何时使用异常 Use exceptions for exceptional problems. ### 5. 弯曲，或折断 Bend, or break. > minimize coupling between modules. 分析工作流，以改善并发性。analyze workflow to improve concurrency. * Model-View-Controller. separate views from models. 用黑板来梳理工作流, Use blackboards to coordinate workflow. ### 6. 当你编码时 When you are coding. - 不要靠巧合编程 Donot program by coincidence. 不要使用不理解的IDE向导代码，Dont use wizard code you dont understand. ### 7. 在项目开始之前 Before the project. ### 8. 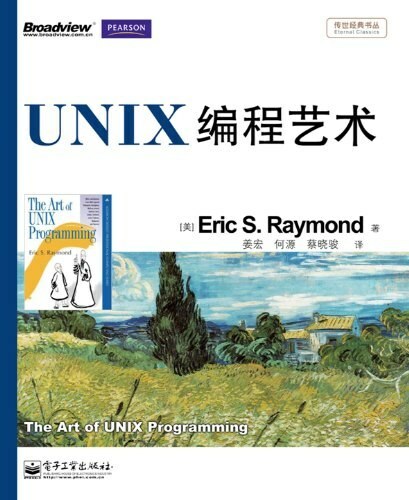 注重实效的项目 Pragmatic projects. Test early, test ofen, test automatically. Coding ainot done till all the tests run. * 对测试进行测试。通过“蓄意破坏”测试你的测试。Use saboteurs to test your testing. * 彻底测试。测试状态覆盖，而不是代码覆盖。Test state coverage, not code coverage. 把代码与文档紧密的结合在一起。Build documentation in, dont bolt it on.